Originally designed as a gift for my parents, the ashtray was CNC milled out of a single block of aluminum, hand polished, and anodized after. The design has a lot of subtle consideration in the curves to make sure light and reflection flow on the surface of the metal. Although the tray looks deceivingly shallow because of light and reflection, it can actually hold lots of ashes. 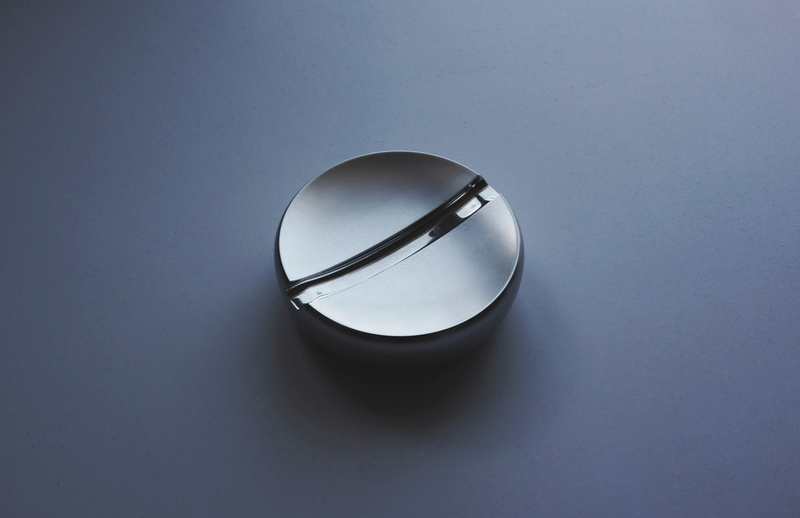 The mirror finish gap in the middle provides various ways of resting the cigarettes.